Our 'Mergers and Acquisitions 2012' slideshow reviews which data storage companies made significant purchases in the industry last year and why. From flash and caching technology to online file sharing and cloud storage, the 2012 storage landscape filled up with smaller deals, folding private companies into larger public ones, rather than the mega-sized corporate mergers that marked past years. Still, a close look at the most relevant acquisitions reveals some sizzling-hot trends in the data storage market, and offers some insight into what vendors and users can expect in 2013. 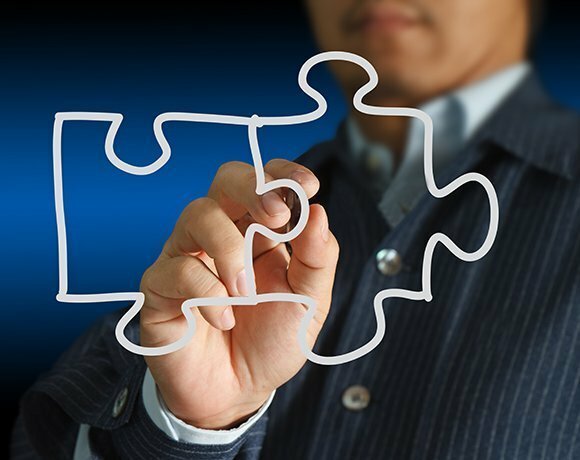 Let's count down the top 10 mergers and acquisitions of 2012 to find out which deal ranked as most important to SearchStorage.com editors.